Modification of the floating version of Haira Tiny wobbler manufactured with a long blade (LBF). 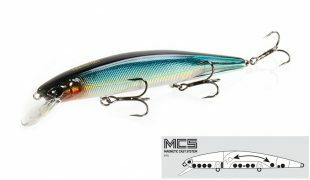 This lure of crank-bait class is able to drop to 1 meter, which is why it was given such name. 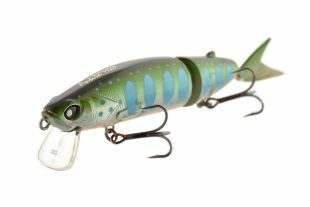 The best animation of the lure would be to interchange small accelerations and stops during the reeling. 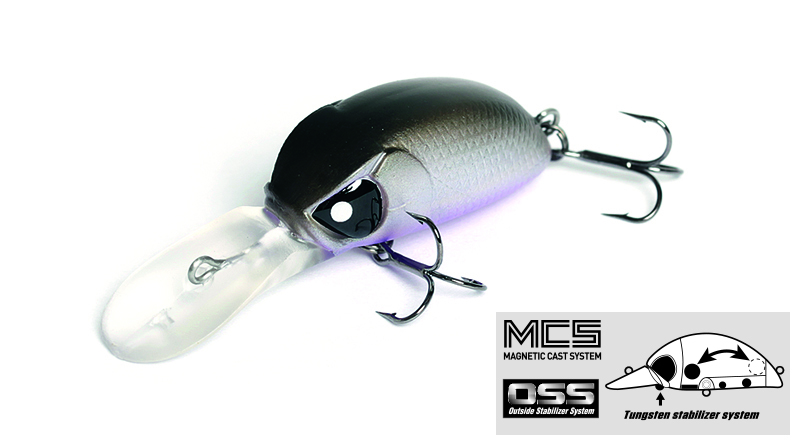 Most of the biting occurs at the moment of stop – stay focused OSS stabilization system perfectly orients the lure in the water regardless of whether there is current in this place or not. 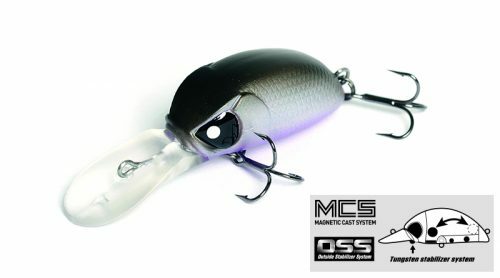 Due to OSS system, all of the Haira Tiny Plus One wobblers have additional vibration of the lure during the reeling and increased flying range. The main angling target: chub, trout, asp, perch and gar.